Artisan bread is hand-crafted by a baker is who is trained to the highest ability to mix, ferment, shape and bake bread. The baker understands the science and chemical reactions of the ingredients and knows how to provide the best environment for bread to develop. At Danny’s, control of the fermentation and the action of natural bacteria is very important and helps produce a deep rustic and slightly sour flavoured bread. Danny has spent the last decade developing his skills so that he can share his craft. Danny trained under Myriam Cordellier at Victoire and Igor Ivanovic at Iggys, founders of two of the highest rated bakeries in Sydney (Terry Durak,SMH) and he was further trained in pastry by Adriano Zumbo and Jessica Pedemont. Until recently he was the Senior Baker at Iggys Down Under in Bronte, Sydney. 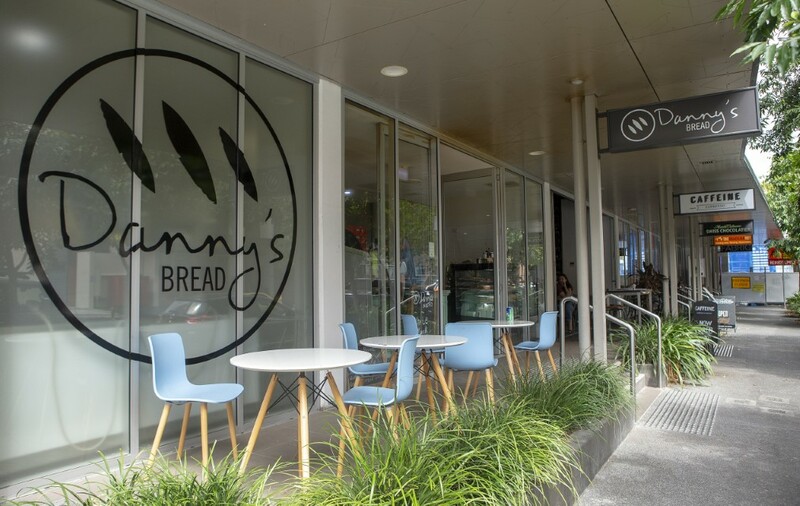 Each loaf produced at Danny’s is a combination of great produce, artisan skill and honest work. We can’t wait to share our labour of love with you.